Installation uses Radmat Liquid applied membrane, ProTherm Inverted Roof Insulation, Wildflower Meadow green roof system. 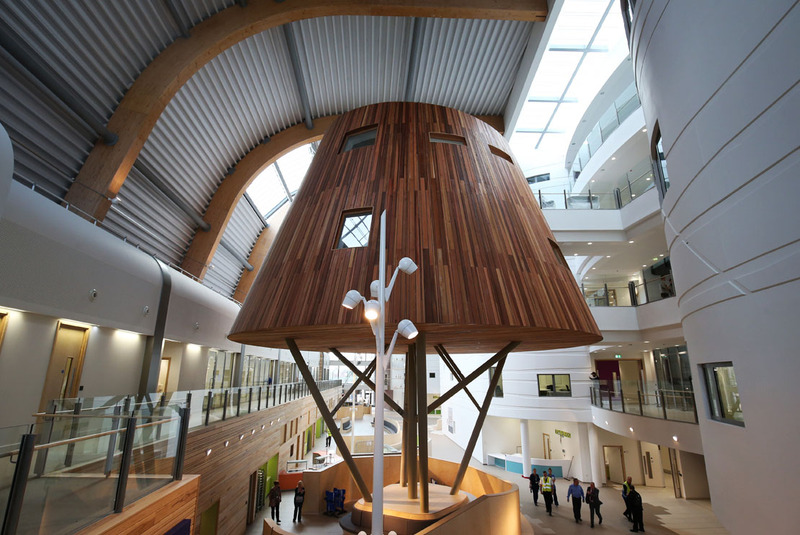 Radmat are proud to have provided an award-winning roofing system for the new £237 million Alder Hey in the Park children’s hospital in Liverpool. 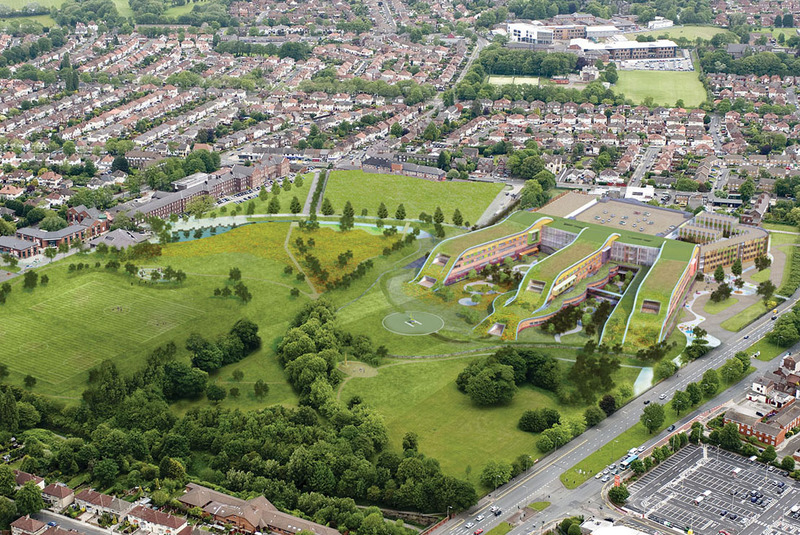 The system provides high standards of environmental performance, long-term waterproofing integrity and has enabled the creation of three stunning green roofed ‘fingers’ that connect the hospital with the surrounding parkland. 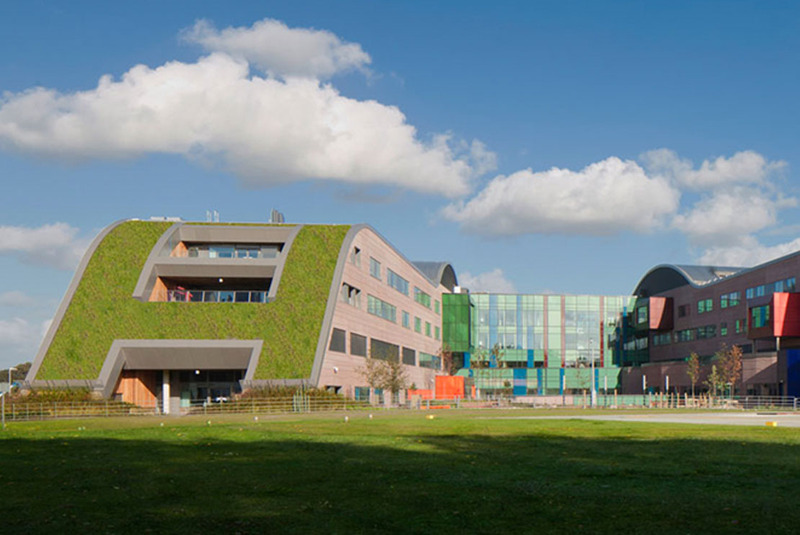 Laing O’Rourke appointed Radmat-approved contractor, Prater, to construct the green roof on the strength of its technical expertise and previous experience on major healthcare projects and green roof systems. 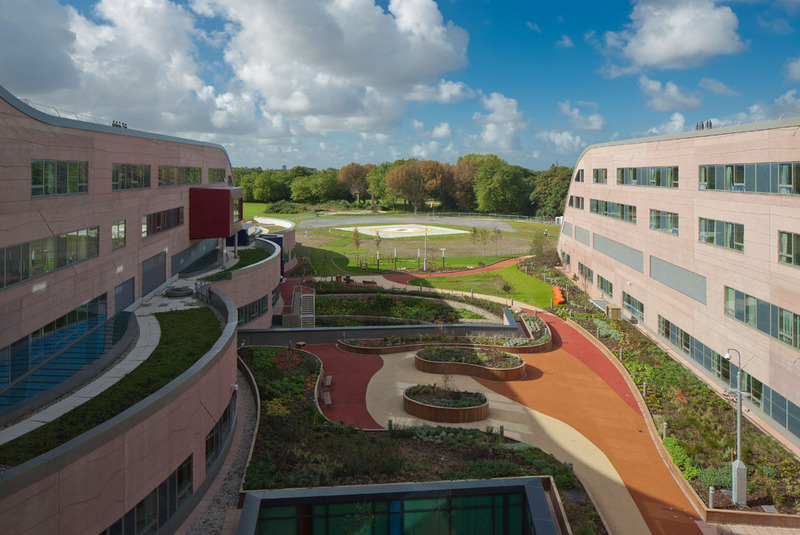 Radmat and Prater were awarded Green Roof Project of the Year 2016 (UK Roofing Awards) for Alder Hey, the first hospital in Europe to be built entirely within a park. 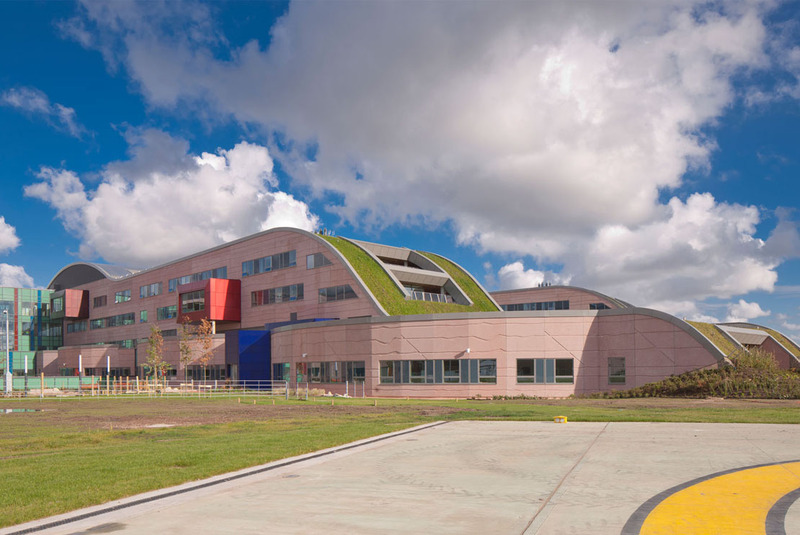 The 52,600m2 main hospital and 9,500m2 outpatients department was designed by architects BDP in consultation with patients, their families, the Princes Foundation and National Arts for Health, and was inspired by a drawing made by a 15-year-old patient. 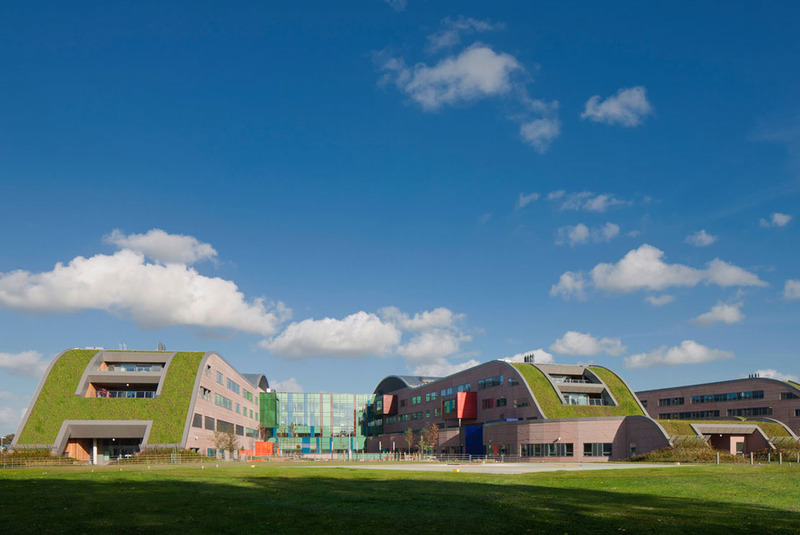 A key feature of the hospital’s design is the three iconic green-roofed ramps that curve downward from the fourth floor of the building to the ground level at a 45-degree angle, dramatically connecting the hospital wards with the surrounding parkland. The 270-bed hospital is one of the most sustainable ever built, with more than 50% of its energy generated on-site. The structure posed installation challenges and, in order to safely waterproof the steep slopes, the installation team to work using a mixture of abseiling equipment and telelifters to apply two coats of a Liquid Applied Membrane, which was developed for use under the verdant roof gardens. Radmat’s system was chosen for speed of installation and its elastomeric properties which allow it to expand and contract with the building to ensure a reliable seal. The ease of application also provided a safer process for those working on less accessible areas of the roof. 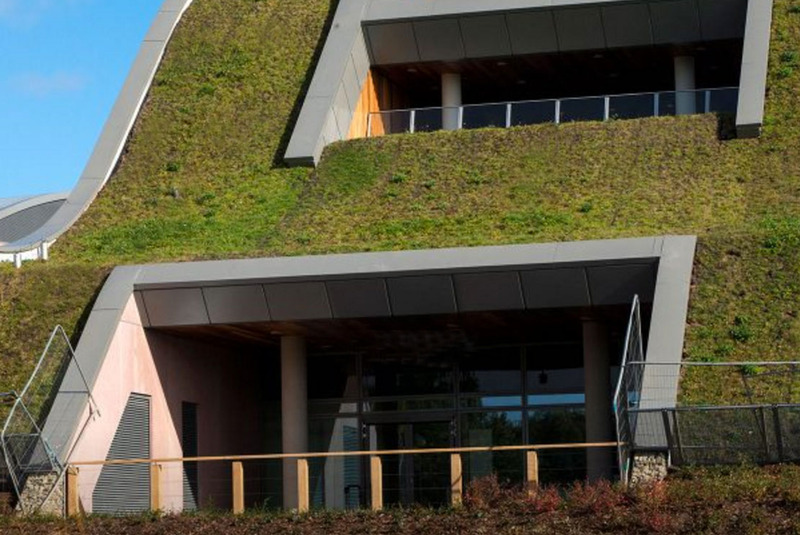 This was followed by the installation of Radmat’s ProTherm Inverted Roof Insulation, specifically designed to give effective, long-lasting insulation, while the green roof was completed with a substrate-based Wildflower Meadow System. The main hospital and outpatient’s department have already won a number of RIBA Awards and can now add the ‘Green Roof Project of the Year 2016’ in the Sustainability category of the UK Roofing Awards. 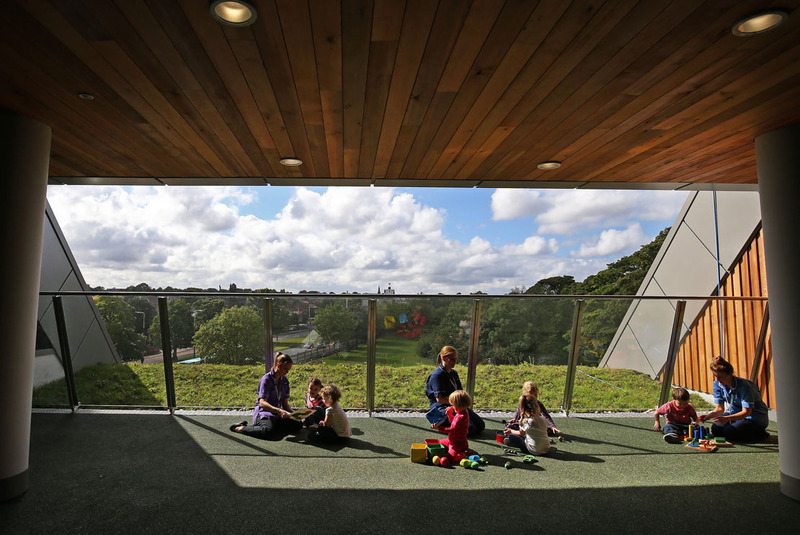 The hospital is a home-from-home for children who need care, giving them access to play areas, fresh air, natural light and striking views of the park, all of which can be conducive to improved health.